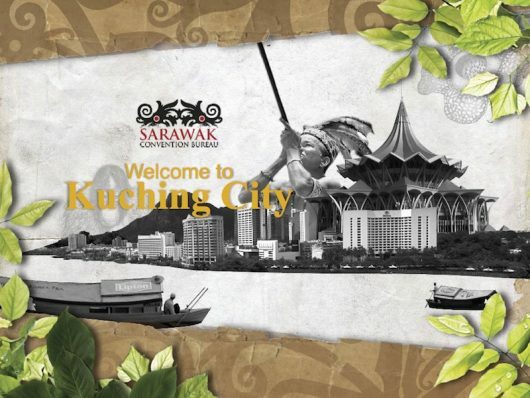 The proud capital of Sarawak, Kuching is a vibrant mix of exotic cultural, natural, historical, and gastronomical offerings in one destination; capable of providing the unconventional meeting experience. This guide below is just a sneak peek of what Kuching has to offer. For a more exhaustive list, please head on to the Business Directory.